Mina Basaran and her friends were returning home in a private plane after celebrating her bachelorette party in Dubai. Everyone on board a private aircraft carrying the heiress of a prominent Turkish business was killed after their private aircraft crashed into the mountains in Iran on Sunday, Reuters reported. Three crew members and the woman’s seven friends died. Mina Basaran, the daughter of tycoon Huseyin Basaran, was returning with her friends after celebrating a party in Dubai ahead of her wedding next month. The 28-year-old was on the board of managers of Basaran Investment Holding, and was the next in line to run the business, which has interests in construction, food, energy and finance. She had posted a picture of herself and her seven friends, taken at the One and Only Royal Mirage luxury hotel in Dubai, on Instagram on Saturday. 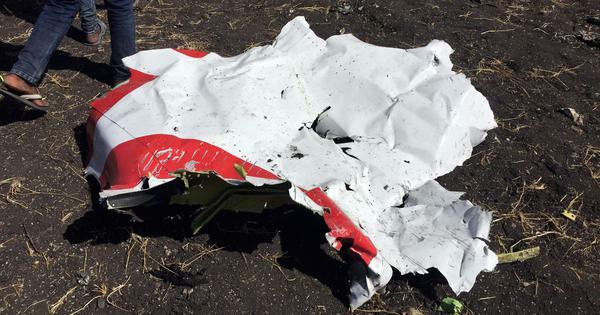 Meanwhile, investigators said they have recovered the aircraft’s flight data recorder, AP reported. So far, 10 bodies have been recovered from the crash site in the Zagros Mountains outside of the city of Shahr-e Kord, which is 370 kilometres south of the capital, Tehran. Heavy rainfall and wind in the region had made it impossible for helicopters to land in the area. The families of the victims have arrived in Shahr-e Kord to take the bodies back to Turkey. The deputy ambassador of Turkey in Iran is accompanying them, the state-run IRNA news agency reported. He had earlier told Reuters there was “no chance” of any survivors. The jet crashed near the southwestern city of Shahr-e Kord, Iran’s Civil Aviation Organisation told state television.